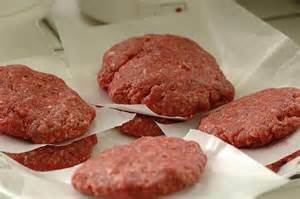 Better Meats uses older animals which make better ground beef. Using older animals, the ground beef has an increase of flavor because of the higher fat content. Note: Realize that for a free delivery into Krikwood, a minimum of 50lbs of ground beef will need to be ordered.